Editor’s note: This the second article of a six part series leading up to the Summit County Parade of Homes. Television networks like HGTV and DIY produce home-improvement content 24 hours a day; magazines, websites and blogs feature happy homeowners gushing over perfect room makeovers; and, with the challenging economy, more homeowners are staying in their current residences instead of building new homes – all indicating that remodeling is on the rise. A survey released by the National Association of Homebuilders (NAHB) in 2012 shows that common remodeling projects have increased, compared to a similar survey from 2010. And nearly 50 percent of remodelers report seeing an increase in the number of homeowners who undertake remodels to avoid moving, compared to the 2010 findings. Since 2001, bathroom and kitchen remodels have remained the two most common types of projects, and 78 percent of survey respondents (an all-time high) cited bathroom remodeling as one of the most common jobs. Other popular jobs include window and door replacements, room additions, handyman services and whole-house remodeling – which is significantly down from its peak in the mid-2000s. 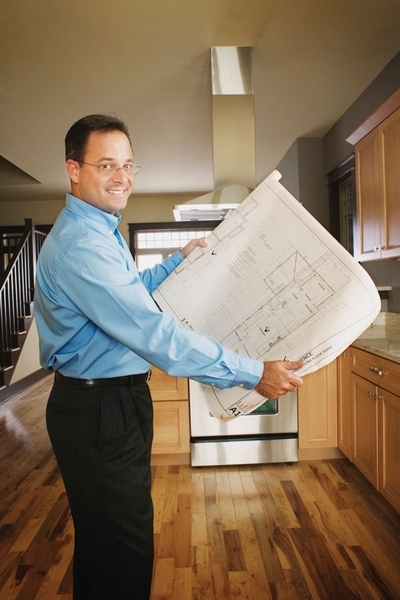 Homeowners’ motivations for remodeling are also changing. The top two reasons for remodeling are the need to repair or replace old or outdated components and the desire for better and newer amenities. More than 50 percent of remodelers said that these two reasons have become more common during the past two years. Whether inspired by the amazing makeovers shown on television or driven by lifestyle changes to make more efficient use of their home’s square footage, homeowners are turning to professional remodelers to help improve their home. For more information about remodeling, go to blog.summitcountybuilders.org or nahb.org/remodeling.